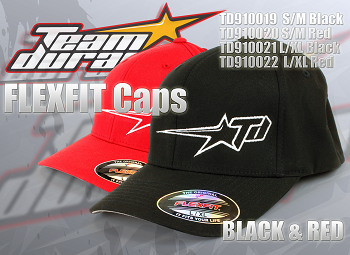 The new Team Durango caps are genuine FlexFit and provide quality, comfort and style. 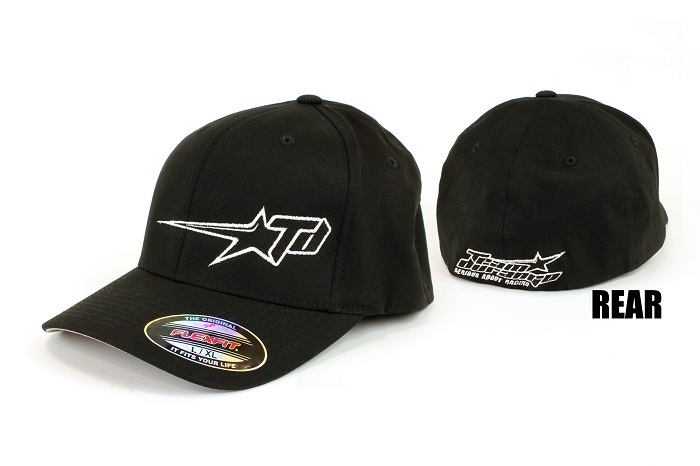 They feature the Team Durango logo embroidered on the front and the rear of the cap. 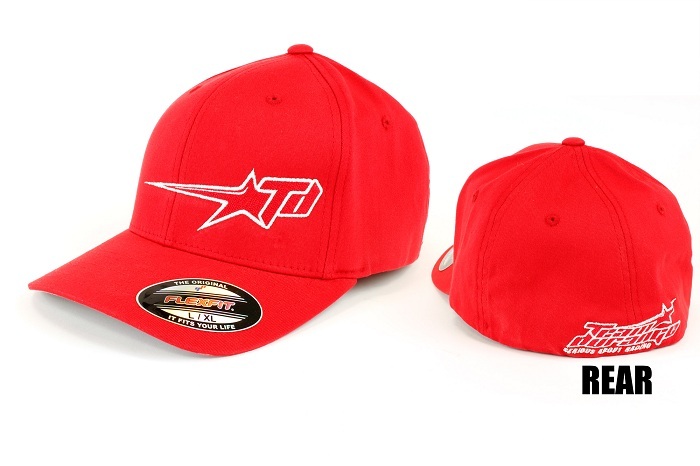 The caps are available in black or red in both S/M and L/XL size.